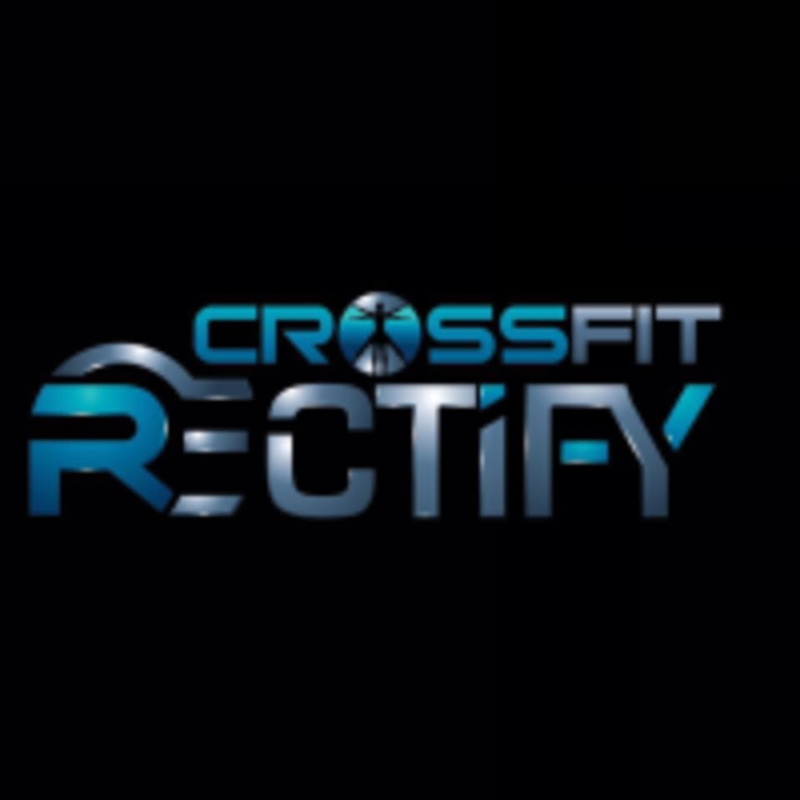 Start taking classes at CrossFit Rectify and other studios! At CrossFit Rectify they invite you to challenge yourself beyond the “norm” in an evidence-based setting where your individual fitness goals and characteristics are not only incorporated into your fitness experience but taken into consideration at all times while enjoying the benefits of CrossFit. Please wear comfortable workout clothing and athletic shoes. A water cooler is available at the entrance, we encourage you to please bring your own water bottle container. A waiver and sign in sheet must be filled out prior to beginning class. Other than that, have fun! CrossFit Rectify is located at 8179 Almeda Rd. in Houston, TX.